Benefits For Hutong School Students! When learning new languages, the best thing you can do is to learn by doing. With our Intensive Chinese Program, you will be able to improve your modern Chinese language skills quickly and efficiently. And learning does not stop outside the classroom when you are in China! Going out and living the Chinese daily life will further improve your vocabulary! As a Hutong School student, you will not only profit from our highly skilled bilingual teachers and the Chinese living environment, but you will also get access to discounts for useful e-learning apps ! Here is a list of our highly recommended e-learning tools to further boost your Chinese language learning. 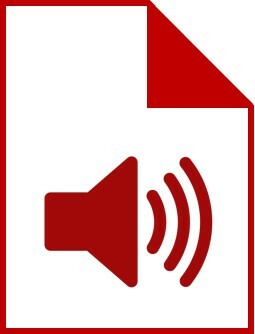 Enhance your Chinese learning by making use of the digital audio files corresponding to the lessons of your Hutong School beginners study book. Click here to see all file links. Skritter is the best online app to learn Chinese characters and is also integrated into our teaching methods. 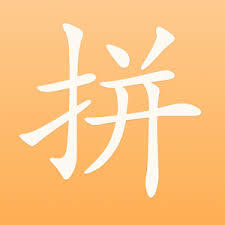 With this app, you can review Chinese characters easily and efficiently. Get a free 6 month subscription! Pleco is the best Chinese dictionary around! Along with their excellent Chinese dictionaries, their Basic Bundle also includes some popular features: full-screen handwriting, OCR, flashcards, stroke order diagrams, document reader, Mandarin Audio, and Kai font add-ons. Get discounts on Basic Bundle! If you want to check your Chinese language level, taking the HSK exam is the best way to do so. Global Exam is a great tool to help you successfully pass the test and achieve the highest scores! Get 10 Days Free! Use the Code: 56BB2445DE329. This is another very useful app to improve your Chinese language skills, and it's easy to use: just flick through a deck of cards or a stack of tiles, each one with a useful word or phrase. This app is especially useful for pronunciation exercises. Get this app for free! Fun Easy Learn is the perfect option to improve and remember your Chinese vocabulary in, as the name suggests, a fun and easy way. Give it a go! Get this app for free! Prodygia offers you online courses designed specifically for international interns focused on the Chinese market. This is a unique opportunity to get practical advice and guidance from top China experts on how to maximize your internship experience in China. "Managing Your Job Search in China as an Intern"
Get more than 50% off the public price! 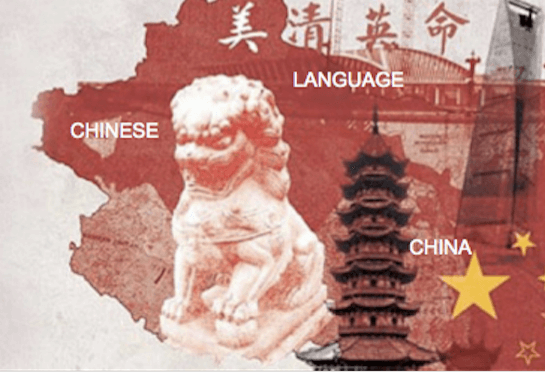 Linguese offers online Chinese courses enabling you to start learning Mandarin in your home country with certified native Chinese teachers. Get 10% off the public price! ChinesePod offers more than 3500 online lessons for 5 different levels, and multiple topics to help you learn Mandarin wherever and whenever you want. Get a 3 month free subscription! 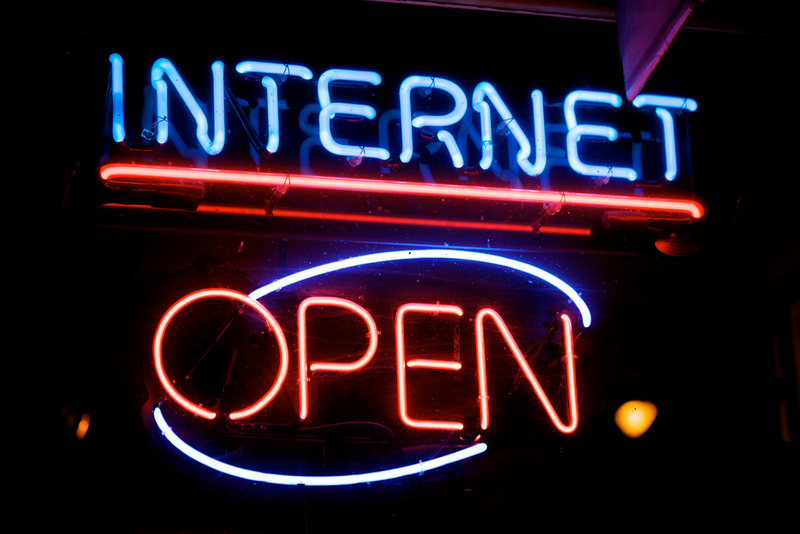 CHI-NESISCH offers intensive Chinese online courses. Learn Chinese wherever you are while getting introduced to China's beautiful cities and regions. As a Hutong School student, you can enjoy a 20% discount on all programs. The course content is currently only available in German! To use of the discount, create an account on www.chi-nesisch.de and use the coupon code: HUTONG20. Chairman's Bao is the 1st Chinese online simplified newspaper dedicated to those learning Mandarin. Improve your Chinese while reading newspaper articles categorized by HSK levels starting from HSK 3. The app will support you with necessary vocabulary. As a Hutong School package student with a Chinese level of HSK 3 or above, you can enjoy a free subscription. Simply ask at the reception for the sign up details. With Zizzle you learn to read characters through visualised stories and advanced memory techniques. Hutong School students get a discount, just check with the reception if you want to get started. Practice your Chinese pronounciation thanks to the free Pinpin app! Learn the correct pronounciation of characters before moving on and mastering the Chinese language. Practice groups of initials, the four tones and lists of pinyin combinations. With our Hutong School Student Card you will get further discounts on local services around the school such as restaurants, bars, cafés, hairdressers and bookstores.